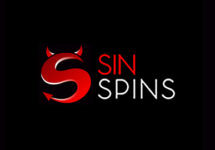 Take up the new challenges for Free Spins and Deposit Bonuses! 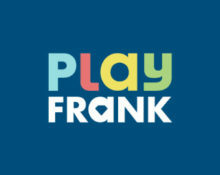 Start the new month at Play Frank with some awesome rewards, simply by taking part in their weekly challenges. First is “Giddy Up” which will see up to 120 Free Spins on Wild Wild West: The Great Train Heist™ going to every player completing the tasks and then brace for the weekend as you can boost your deposits with three reload bonuses. 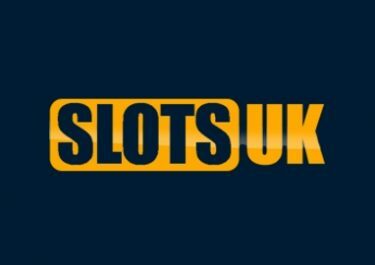 Start the new month with a challenge at Play Frank and earn some wild Free Spins as you go along. 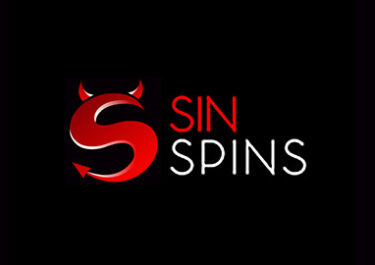 Complete each step of the challenge to receive up to 120 Free Spins and a 60% Bonus Reward at the end of your journey. 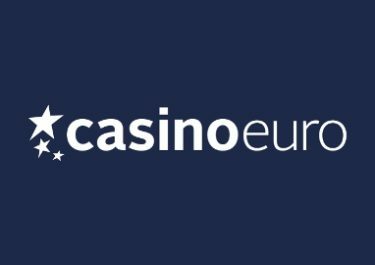 Minimum deposit of $20 is required to receive the Free Spins, which will be instantly credited on each step of the challenge. Wagering requirement is 40x FS winnings and 30x for the Bonus, subject to Play Frank’s Bonus Terms and Conditions. 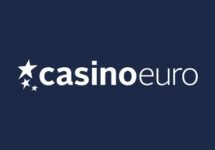 Boost your gaming balance between 12:00 CET on 5th May and 23:59CET on 7th May 2017 with up to $300 in deposit bonuses to enjoy more of your weekend slotting, all instantly credited in stages for consecutive deposits.